Mint Pharmaceuticals is a Canadian owned generic pharmaceutical company located in Mississauga, Ontario. Founded in 2007, we pride ourselves in delivering high quality and affordable generic pharmaceuticals and healthcare solutions to the Canadian market. 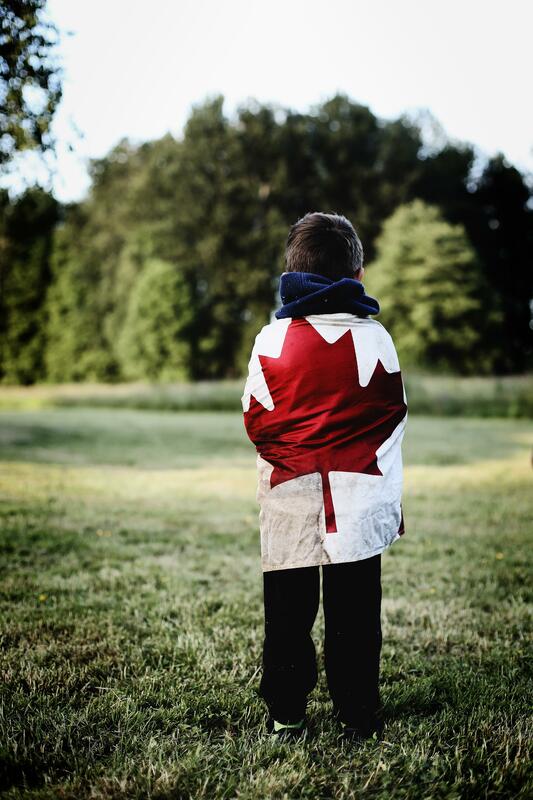 Through product differentiation, best-in-class supply and excellent service, we strive to help communities across Canada live longer, healthier lives. Our mission is to be a leading supplier of high quality and affordable generic pharmaceuticals. Our focus on consistent supply, innovation and exceptional customer service will deliver the highest value to our stakeholders. We are passionate about improving healthcare for all Canadians. 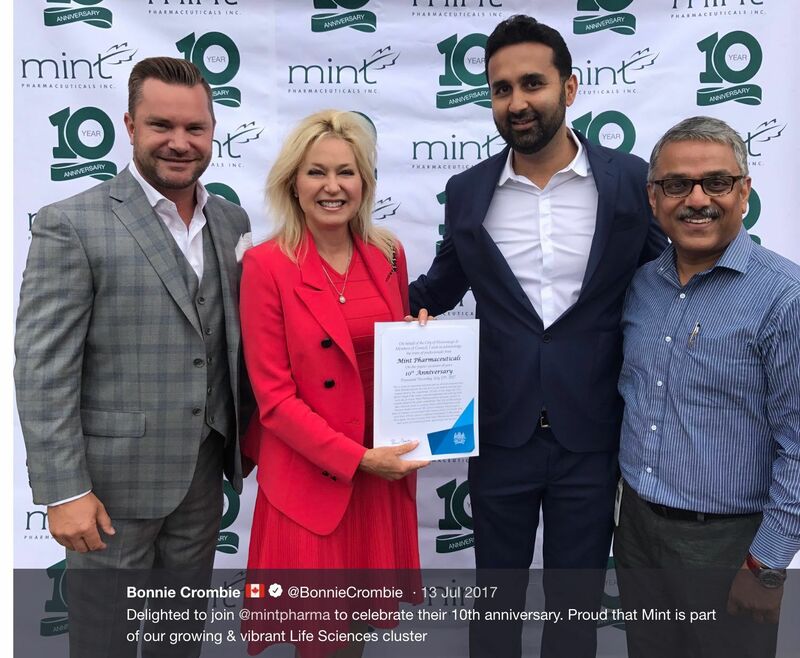 Mint Pharmaceuticals Inc. is a Canadian company that recognizes the importance of supporting Canadian communities and organizations in need. 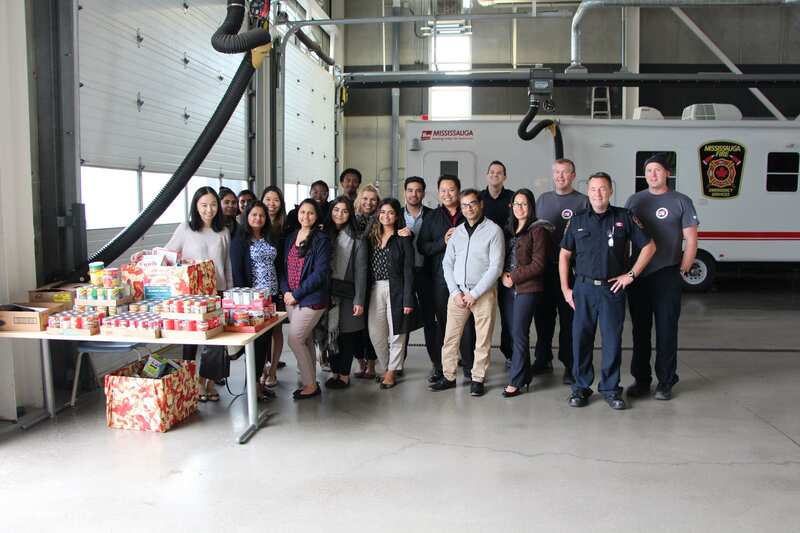 This includes supporting numerous charitable organizations in Canada that assist with improving the health and well-being of those less fortunate. Rooted in Canadian principles, Mint Pharmaceuticals makes every effort to give back to the community we call home. Mint Pharmaceuticals is a proud supporter of the SickKids Foundation, the Mississauga Food Bank, the Heart and Stroke Foundation, Health Partners International of Canada, Toronto Foundation, and various other local charities and volunteer initiatives.